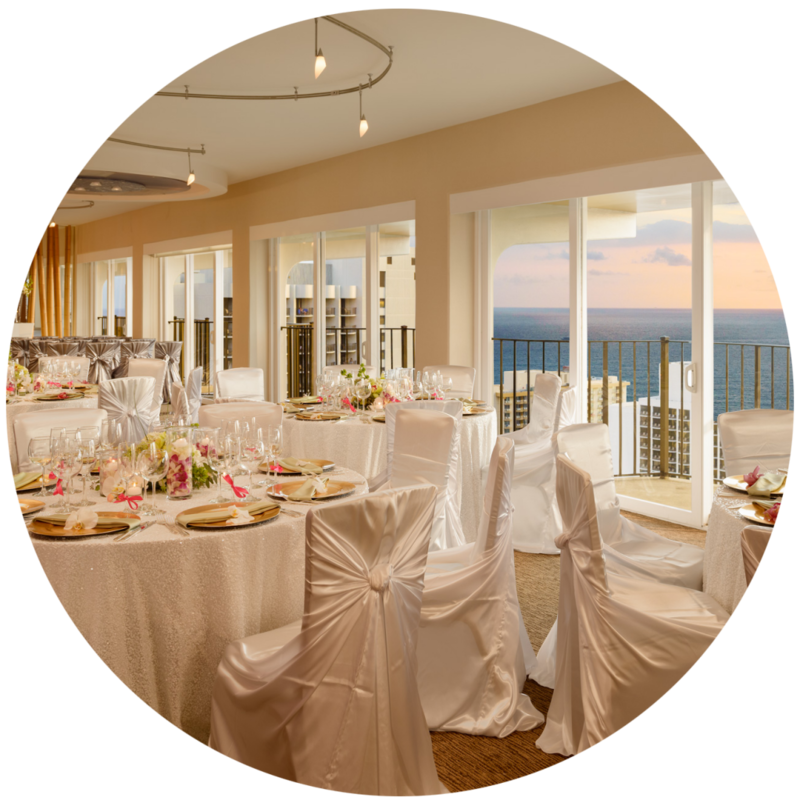 Savor the Season and SAVE on your Holiday Party at Hilton Waikiki Beach! Superior savings on valet parking for your whole party! Two $25.00 M.A.C. 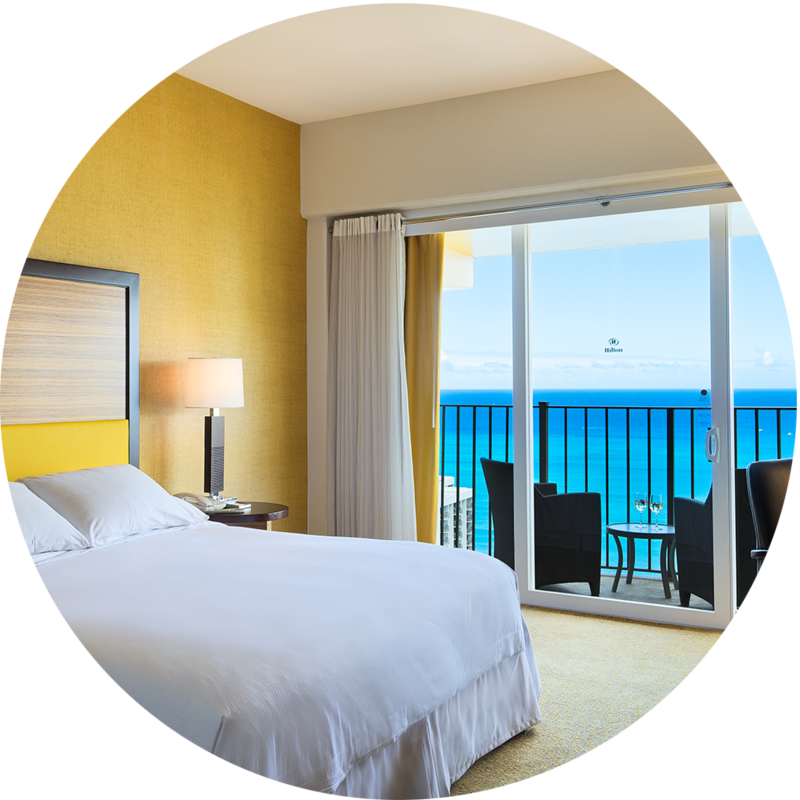 24/7 Gift Certificates AND One 1 Night Stay Certificate. 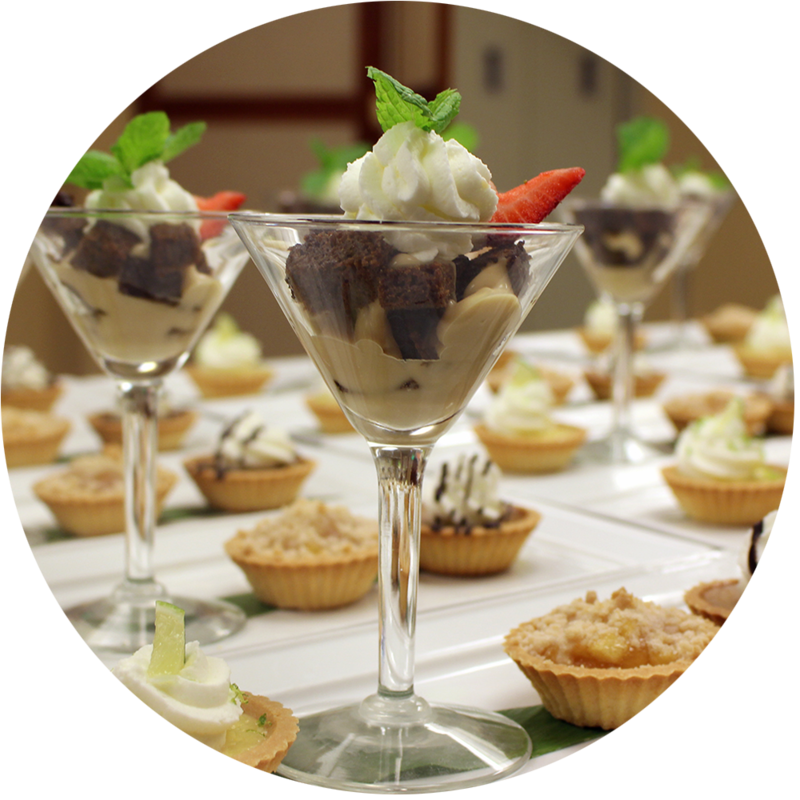 Lunch & Dinner Buffets with delicious offerings sure to satisfy your entire guest list. For menus & pricing contact us today!